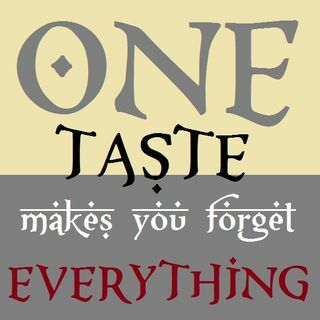 Khutbah: One Taste Makes You Forget Everything! Salaah Brooks delivers this Friday sermon based on the hadeeth about two people being dipped into their final abodes in the Hereafter: One of them being the man who enjoyed the most enjoyable and luxurious life being dipped into the Hellfire; the other being the man who faced the most hardships in this life being dipped into Paradise. Both are then asked about their lives. Their answers provide amazing reminders for us!